Brian and Luisa first experienced their perfect coffee moment in Thailand. They were wondering what is real key that made the perfect feeling and they realised, that is the "love at first taste", which was from the finest quality of coffee. Brian and Luisa always dream to have a business with a better purpose. With the help of a good friend in Thailand, they have been given a very precious opportunity to meet with Wicha, the founder of Doi Chaang Coffee. They were so inspired by Wicha, the soul of Doi Chaang Coffee. And they were impressed by the background stories of Doi Chang Coffee, how Piko led the Akha communities after the Monarch initiated the crop substitution, how Wicha and Piko united the villagers to solve their struggle for equality and acceptance, and how hard Wicha was willing to dedicate himself to improve the well being of Akha communities and establish Doi Chaang Coffee to be one of the top in the world. Brian and Luisa, who always dream to have a business with a better purpose just hit it off with Wicha instantly. In 2012, the wife and husband pair started their first Doi Chaang outlet in Malaysia with a small and cozy shop in Jaya One, Petaling Jaya. They were making the coffee with great passions and Doi Chaang Coffee's missions. Everything seemed to be so encouraging when they started gaining good word of mouth from the customers and exposure from the local media. And today, there are more than 10 Doi Chaang Coffee outlets in Malaysia and they are still being excited and proud of Doi Chaang Coffee. 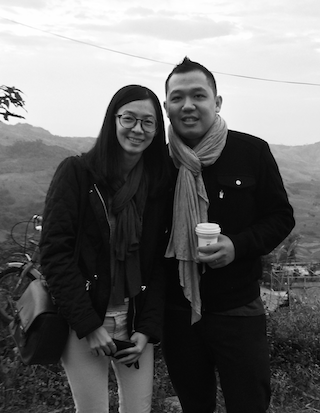 They carry their business with a purpose dream and the Doi Chaang Coffee's mission every day. Rhyan is our "prince" of socializing who loves to connect with people and explore new things with his young energetic kind heart. In Doi Chaang Coffee Malaysia, he is 100% committed to serve and satisfy Doi Chaang Coffee Malaysia community with his hyper-passionate and out-of-box approaches. 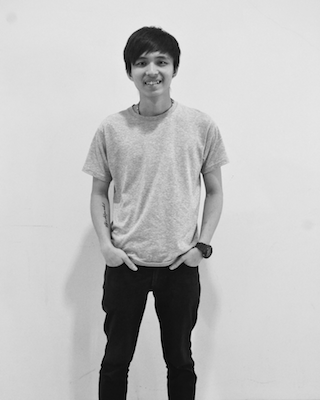 Rhyan experienced as part of the barista team when he first joined Doi Chaang Coffee Malaysia. That's the reason he feels the Doi Chaang coffee instead of only understanding it. Currently, Rhyan is responsible to understand for both online and offline of Doi Chaang Coffee Malaysia community's needs, develop and implement strategic marketing plans that attract the attention to Doi Chaang Coffee that it deserves. Calvin, an energetic guy who believes hard that fate is always in his own hands. 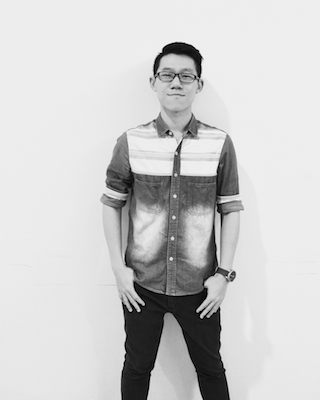 He left Malaysia to learn up and work as a coffee barista in Australia. At the same time, he explored and learned up to cook. Until today, Calvin has the strongest desire to make good quality coffee and food. In Doi Chaang Malaysia, he is responsible for consistently crafting the food and drink menu of Doi Chaang Malaysia which are good and attractive enough. In addition, Calvin is also responsible for telling the world about Doi Chaang Malaysia products by collaborating with Doi Chaang Malaysia Team. Wicha had been a successful businessman in Thailand and overseas- he understood that the hill tribes needed to get united and work under a single independent company to negotiate from a stronger position and improve productivity and quality. At Piko's request, Wicha joined the Doi Chang Akha community and live among them as a well respected and trusted family member. They formed Doi Chaang Coffee Original Company. 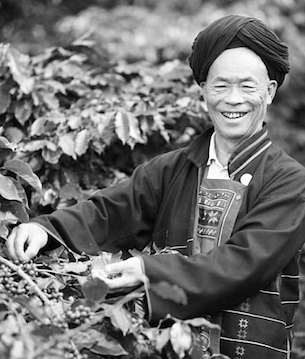 Wicha then embraced the Akha way and dedicated his life to the improvement of the Akha families and establishment of the Doi Chaang Coffee as one of the top coffee worldwide. Wicha was always determined to see the Akha People fully recognized for their dedication and accomplishments. It is with deep sadness saying he passed away on January 23rd, 2014. 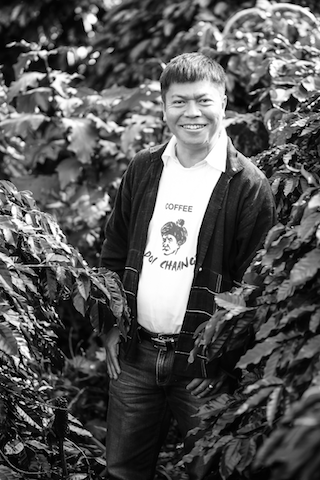 Advisory Chairman of Doi Chaang Coffee Original Co.,Ltd. Phitsanuchai Kaewpichai, a Thai entrepreneur who used to serve as Wicha's unpaid background advisor to Doi Chaang for many years. Until the day of his friend's death, he started to move forward to the more active role. 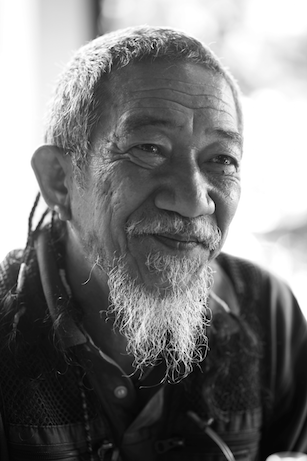 He started the process of standardizing Doi Chaang coffeehouse throughout Thailand. Son of Piko, Co-founder of Doi Chaang Coffee Original, former Akha village leader. Adel, also named as Kopeo Saedoo in Akha. He was the son of Piko, former Akha village leader and also one of the Doi Chaang farmers who grows and sells coffee. Like most of the Akha villagers, he had been forced to the lowlands to make a living. Adel decided that coffee might be the solution to the chronic village poverty. 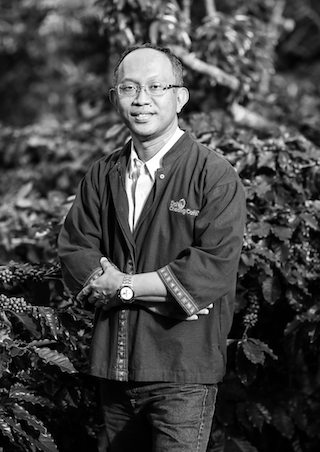 In late of 2001, Adel approached Wicha and led an incredible story of Doi Chaang Coffee. 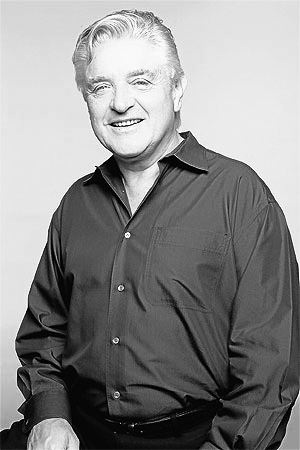 John M.Darch was the Chairman and CEO of a multinational mining company, and had over 20 years of business development experience in Thailand. When the Doi Chaang Coffee is committed to offer as an exclusive single-estate, certified-organic Arabica, the growers later approached a small Canadian group of coffee enthusiasts which is led by John M.Darch, to bring the coffee into the international market. The Doi Chaang Coffee growers and the Canadian group established an equal partnership for the international distribution. John M Darch is definitely one of the most important people who make Doi Chaang Coffee a well known premium quality specialty coffee today.